ExCos/ExBin Range HVAC sensors and switches. ExCos analogue sensors and ExBin binary switches are designed for direct use in hazardous locations. No additional modules in the panel required. No intrinsically safe wiring required. All parameters adjustable on site without additional tools or measuring devices. 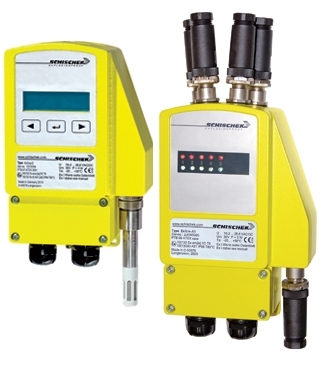 Sensors and switches for pressure, differential pressure, temperature and humidity available, Explosionproof design for all gases, mists, vapours and dust.